And what better way to save money on a home or condo than to search Chicago Gold Coast foreclosures for sale? As one of the most affluent and most sought-after neighborhoods in all of downtown Chicago, home buyers will always look for the best deal when it comes to Gold Coast real estate. Whether it’s a vintage condo, a Gold Coast multi-family investment property, or even a luxury condo residence in a high-profile building, Gold Coast foreclosures for sale are always worth investigating. 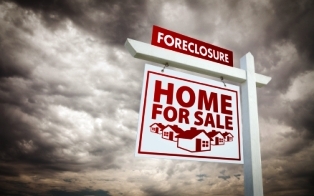 If you’d like more information on Gold Coast foreclosures in Chicago, contact Ted Guarnero at (844) SEE-CHICAGO.. And if you’re interested in Gold Coast foreclosures for sale in Chicago, be sure to check out River North foreclosures for sale.